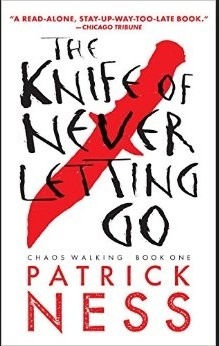 I have always been a big fan of Patrick Ness in my opinion he is one of the best authors around. This book is quite psychological and really gives a fresh view on moving planets and the host of political problems that come with it. Previous Previous post: Heroes of the valley.